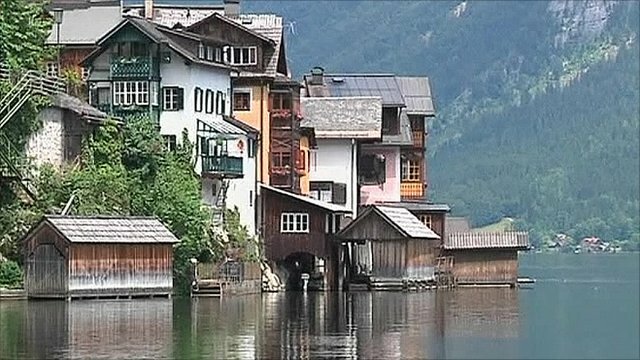 Austrian village 'cloned' in China Jump to media player The Alpine village of Hallstatt in the Austrian Alps has been recreated in the southern Chinese province of Guangdong. 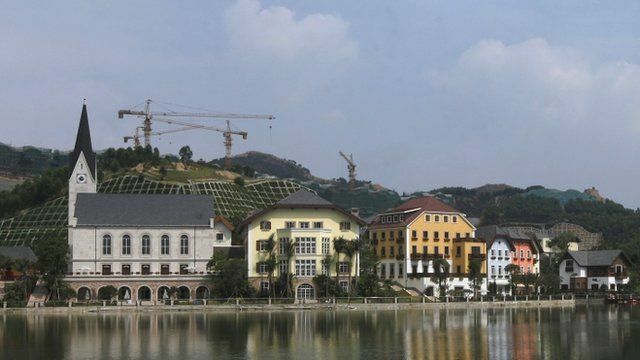 Chinese replica plans concerns villagers Jump to media player Residents of a scenic village in Austria are said to be concerned about plans to produce a replica of their area in China. Hallstatt is a major tourist attraction and a Unesco World Heritage Site.